Looking to liven up your garden? Or do you just want to create more social space with a decking? Our reputable landscaping services are designed to ensure that all of your needs are met. We will work with you to help design your dream garden. We can accommodate for all garden sizes and budgets, so you can be at ease knowing that you will have the garden you have always wanted. We carry out all aspects of garden landscaping, and we design everything from planting schemes to decking, fencing and patios. We offer a professional, friendly and fully qualified team to help make your landscaping ideas reality. 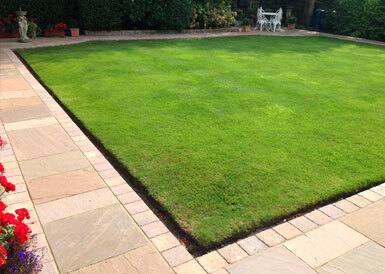 Using the best possible materials available, you can count on us to transform your garden.